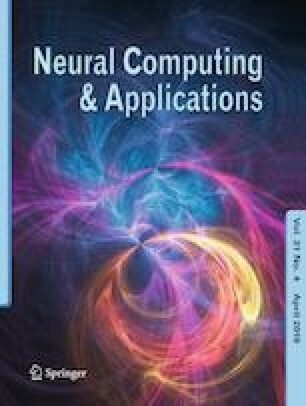 This paper presents a novel hybrid algorithm based on optimization and machine-learning approaches for solving real-life complex problems. The optimization algorithm is inspired from the searching and attacking behaviors of sandpipers, called as Sandpiper Optimization Algorithm (SPOA). These two behaviors are modeled and implemented computationally to emphasize intensification and diversification in the search space. A comparison of the proposed SPOA algorithm is performed with nine competing optimization algorithms over 23 benchmark test functions. The proposed SPOA is further hybridized with B-J48 pruned machine-learning approach for efficiently detecting the code smells from the data set. The results reveal that the proposed technique is able to solve challenging problems and outperforms the other well-known approaches. See Tables 12 and 13.